In The City of Portland. Transformed from a shipyard into a thriving community, South Waterfront is a sophisticated urban neighborhood south of downtown made up of retail, parks, restaurants, and 3 condominium buildings – Meriwether Condominiums, John Ross Condominiums, and Atwater Place Condominiums. 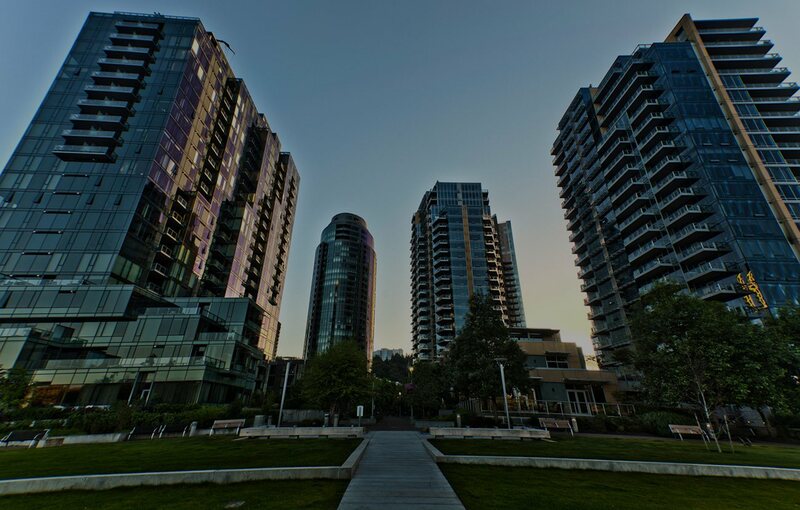 Located in a natural setting along the Willamette River, residents of South Waterfront enjoy parks, trails and green-spaces, food carts, restaurants, shops and mass transit. South Waterfront is bike friendly; ride across the Tilikum Crossing, securely valet your bike at Go By Bike (one of the largest bike corrals outside of Amsterdam!) and ride the tram to the West Hills! Walk through the parks and enjoy the Farmer’s Market, stop in at Frank Wine + Flower for a glass of wine, indulge in a hand-crafted pastry at Lovejoy Bakers, or get in a good spin at Ride PDX. The options are endless. Condo Curious? Join us on a tour of South Waterfront homes for sale, and learn everything there is to know about condo living. Our tours take place every third Saturday of the month, and start at our office located in the John Ross Courtyard, 3623 SW River Pkwy, Portland, OR 97239, from 11:00am-1:00pm.